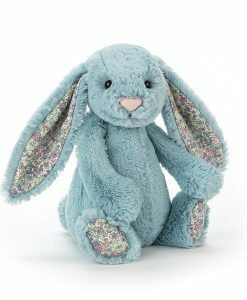 View basket “Bashful Blue Bunny Medium” has been added to your basket. 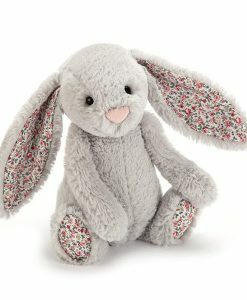 Welcome to our Large Jellycat Bunny Collection. 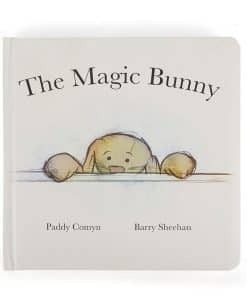 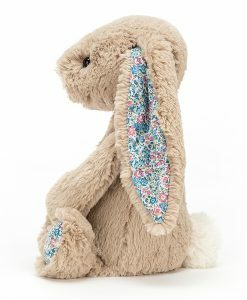 Here you will find all our favourite Bashful Bunnies. 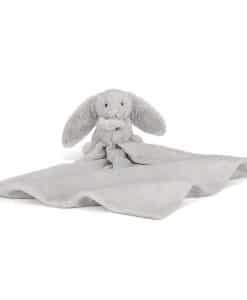 We’ve picked the best of the best and bring them to you at competitive prices. 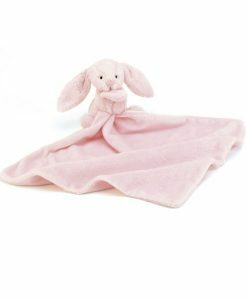 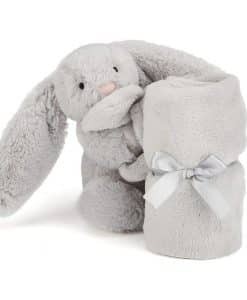 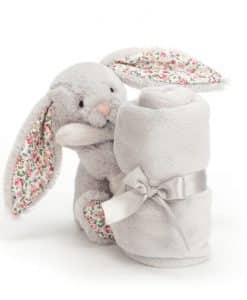 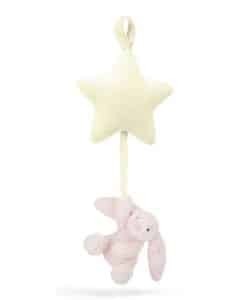 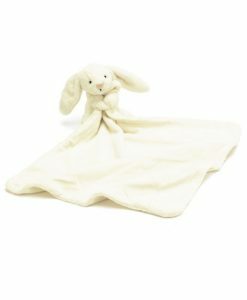 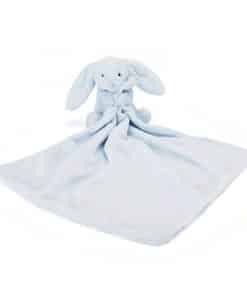 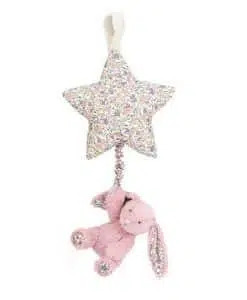 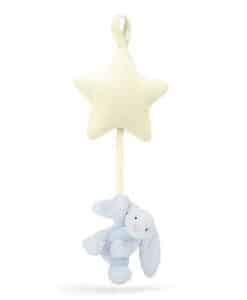 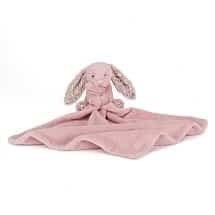 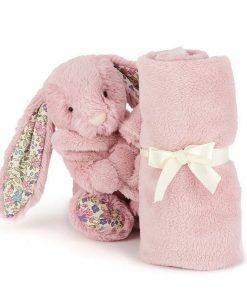 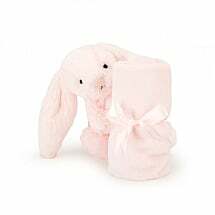 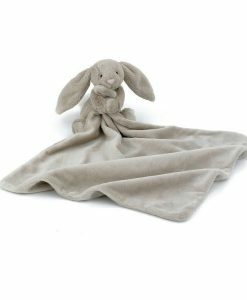 Our Bunny comforters and soothers are especially popular and come in a wide range of colours; baby pink, baby blue, silver, beige, tulip and blossom tulip to suit the new arrival. 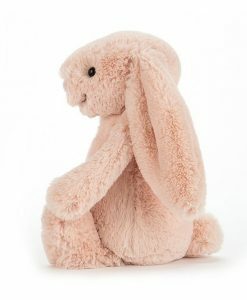 Huge Bashful Bunny at 51cms is one big cuddly soft toy indeed. 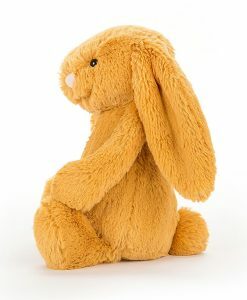 If you want bigger, there is Really Big Bunny in 4 colours at 73cms and now the Really Really Big Bashful Beige Bunny at a whopping 108cms. 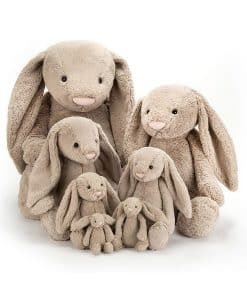 These are supersized bunny rabbits. 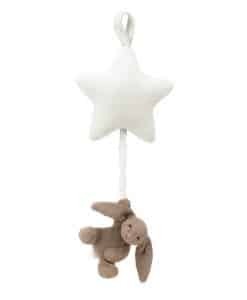 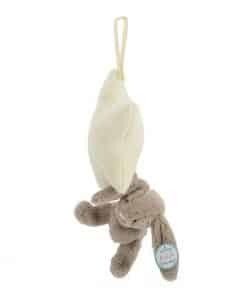 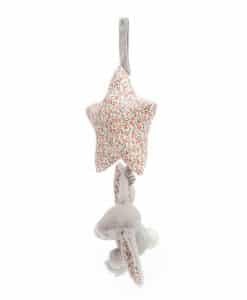 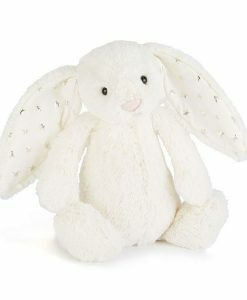 Once again you will find them at great value in the Maison White Jellycat Shop. 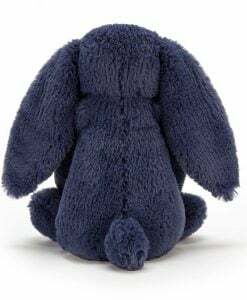 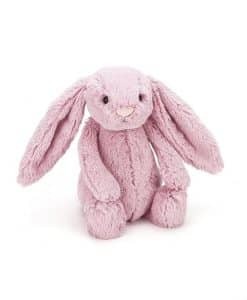 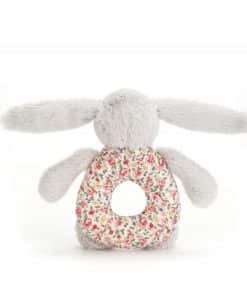 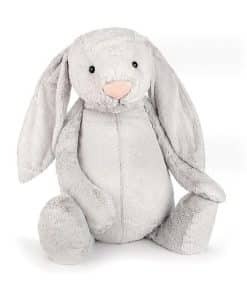 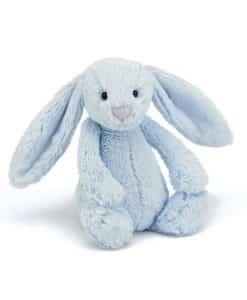 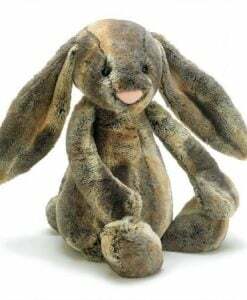 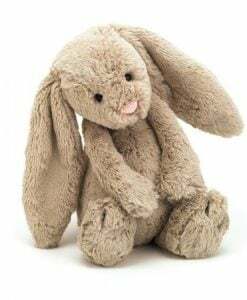 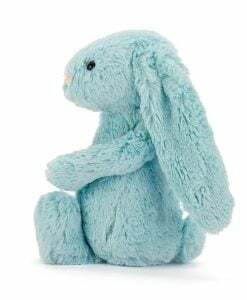 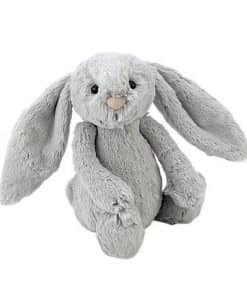 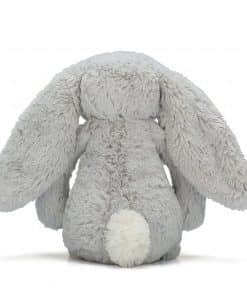 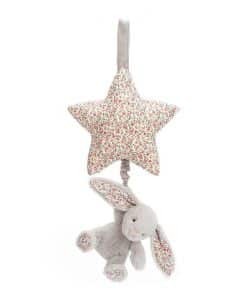 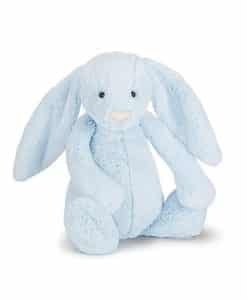 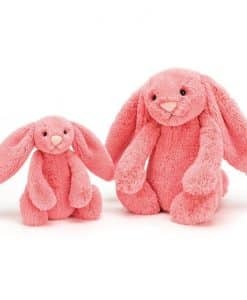 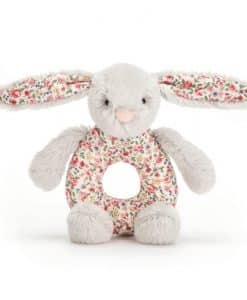 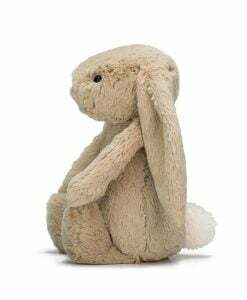 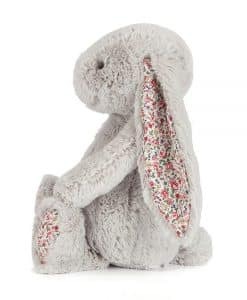 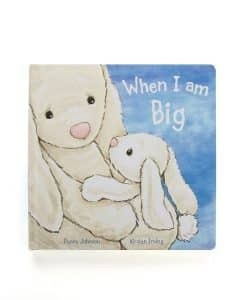 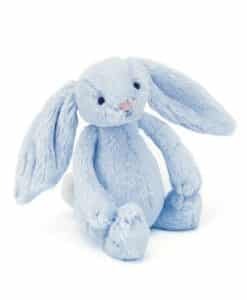 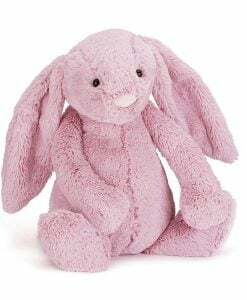 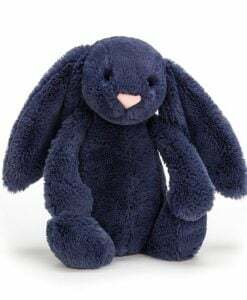 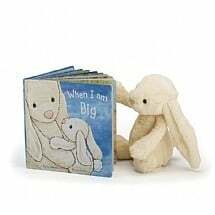 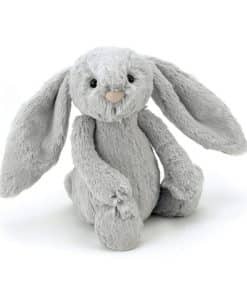 However, if it’s something a bit smaller you are looking for, we have a great range of Jellycat Large, Medium and Small in our Bunny Collection. 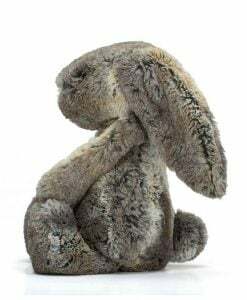 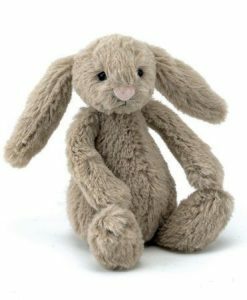 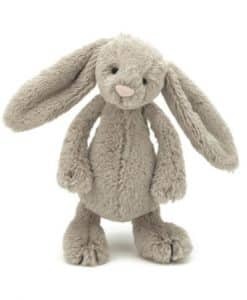 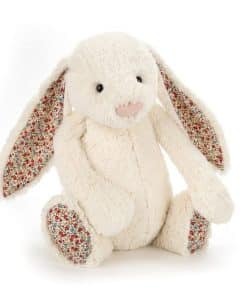 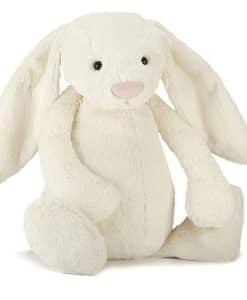 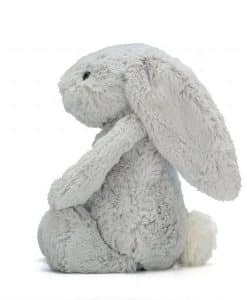 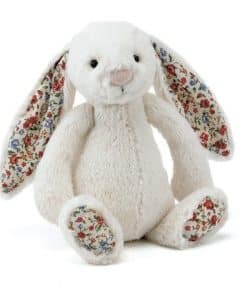 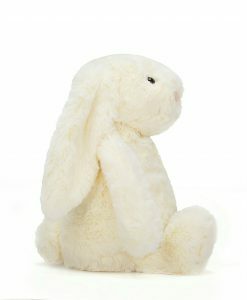 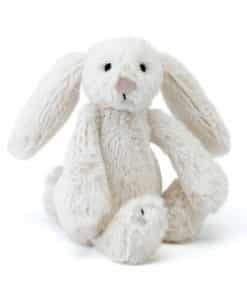 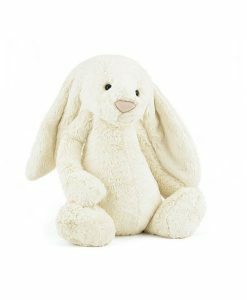 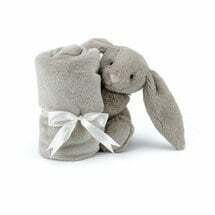 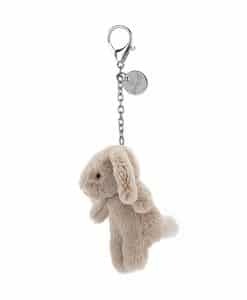 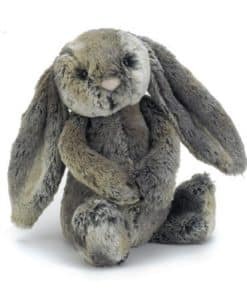 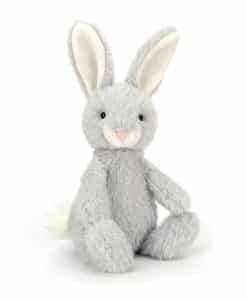 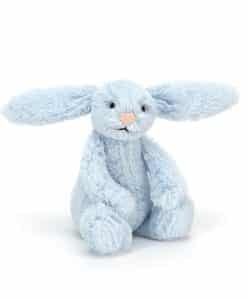 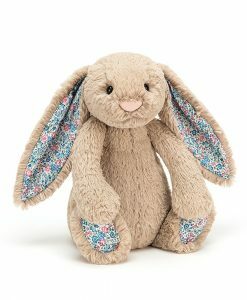 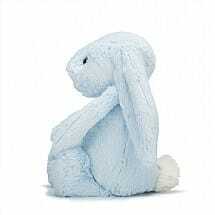 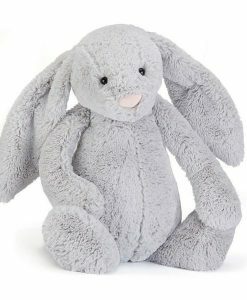 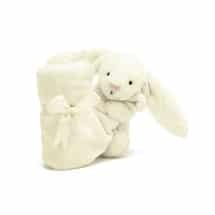 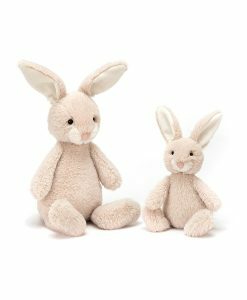 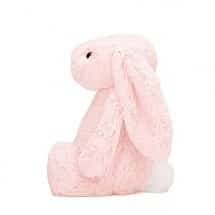 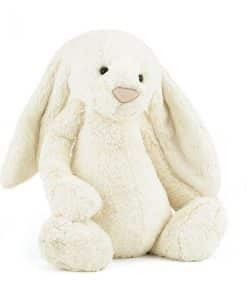 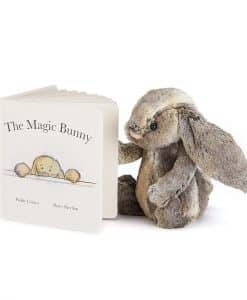 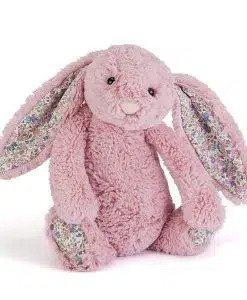 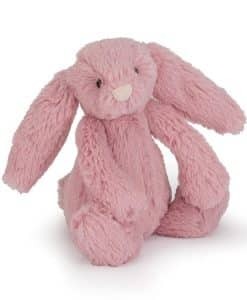 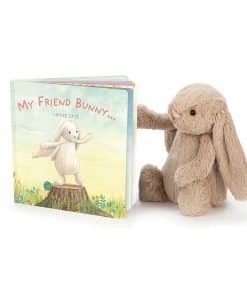 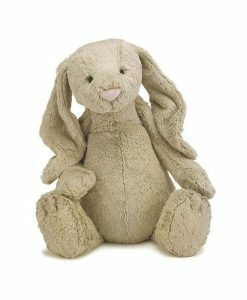 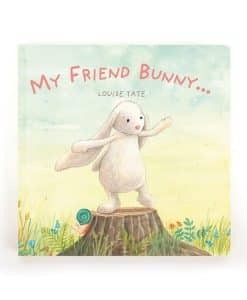 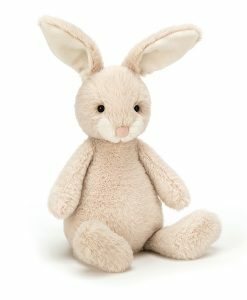 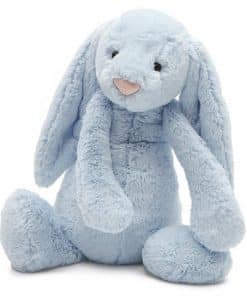 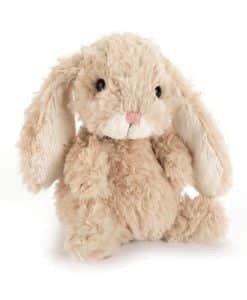 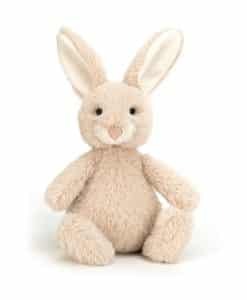 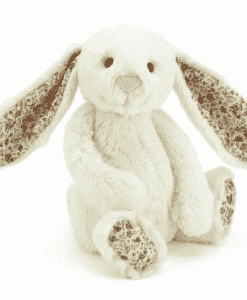 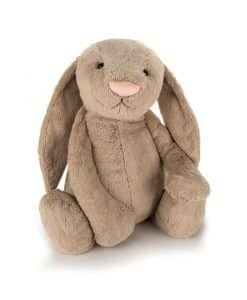 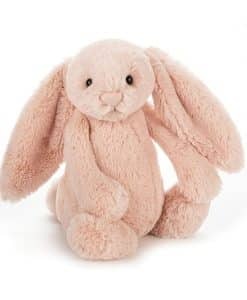 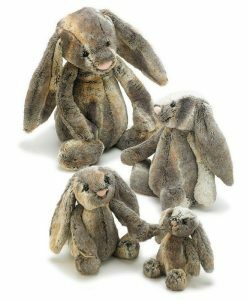 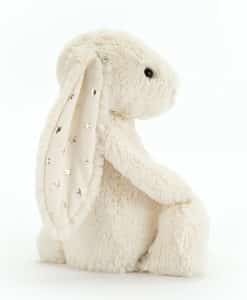 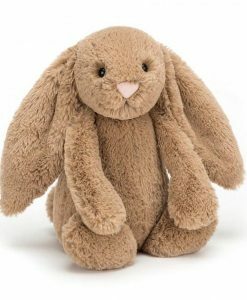 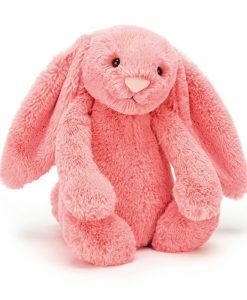 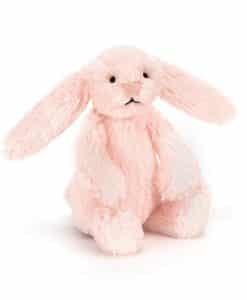 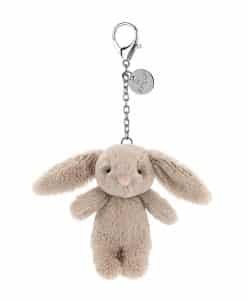 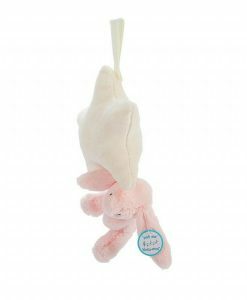 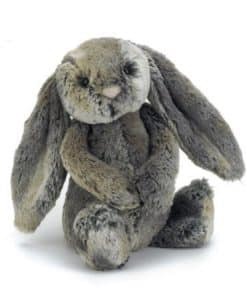 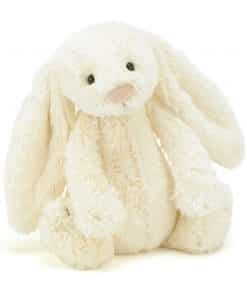 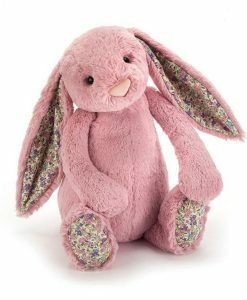 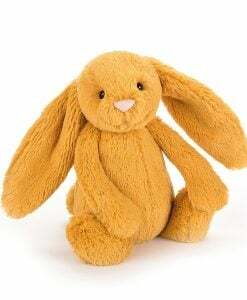 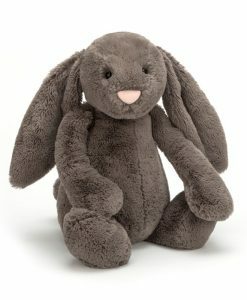 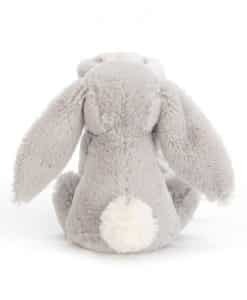 You can absolutely trust in a Jellycat Bunny Rabbits as the perfect gift for you or the one you love. 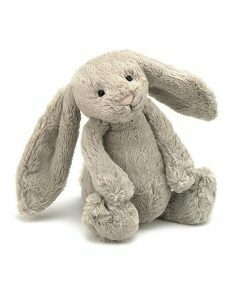 More Soft Toys are available on our Main Jellycat Page.